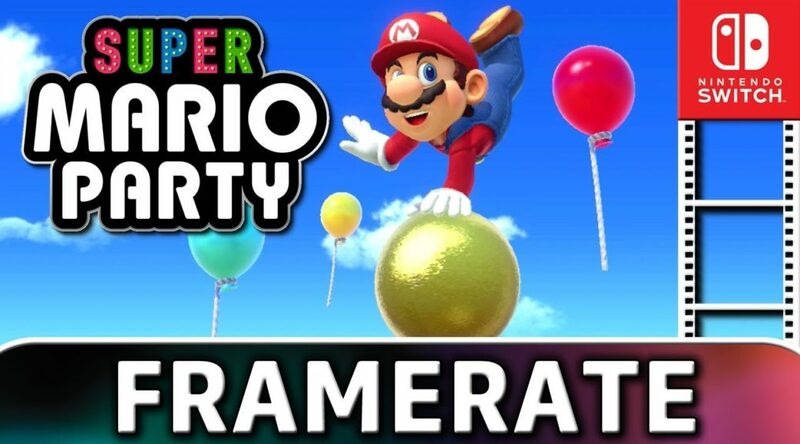 ContraNetwork has released a frame rate test video for Super Mario Party, launching tomorrow for Nintendo Switch. As Super Mario Party is a game with simple and colorful graphics, the game is able to maintain 60 frames per second. Sometimes it’ll dip below 60 fps, but never below 30 fps.